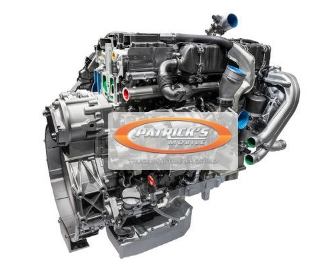 At Patrick’s Mobile, we understand the frustration of truck engine failure and having to deal with a complete truck breakdown in the middle of a haul. Mobile repair services are your best bet to diagnose and quickly fix your problems right away! We’ve seen every problem that truckers face on the road and none are worse than engine breakdowns. Your truck’s diesel engine is a tough piece of technology developed over many years but the many complex components and constant use can take a toll. With expert knowledge and cutting-edge technology, we can complete a roadside diagnosis of your engine and get you back up and running. The engine block holds the cylinders and every crucial structure such as the crankshaft. Crankshafts are the mechanical parts that convert reciprocal and rotational motion. An engine cylinder is the main working force of the whole system holding space for a piston to travel. The rods connect moving parts of the engine including the pistons and crankpin. 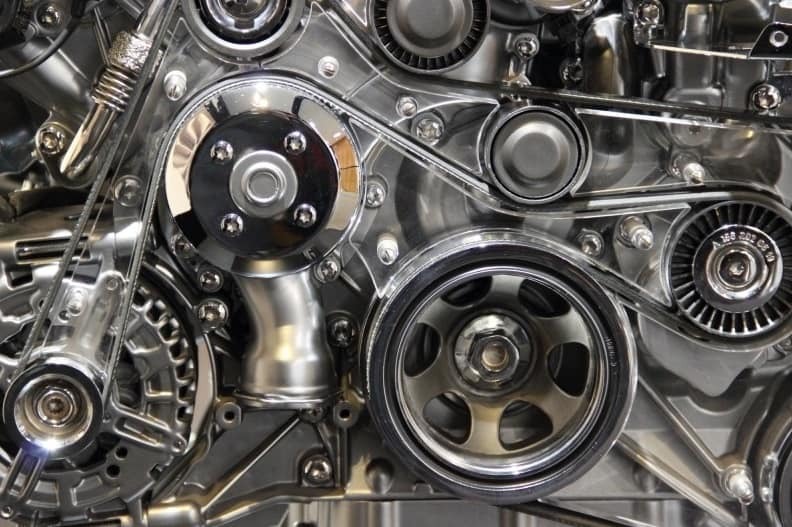 These are simple but critical parts of your diesel engine. The cylinder head is a specialized cover in a combustion engine and the piston compresses its contents. Engine valves allow gases to mix into the cylinder. The camshaft helps your fuel injector open and close using specialized lobes or “cams”. As it spins, the cams control the intake and exhaust valves in sync with the movement of the piston. From serious engine failure to an unwelcome engine warning light popping up at a crucial stage in your journey you can count on us. It’s alot more convenient to fix a semi at the side of the road than to tow it back into the city. At Patrick’s Mobile, we know you don’t want to be sitting in a waiting room to fix your diesel engine. Your diesel engine is the heart of your rig. Check on its health regularly. 24/7 Diesel Engine Repair To Get You Back On Track. Book Your Diesel Engine Repair Now!